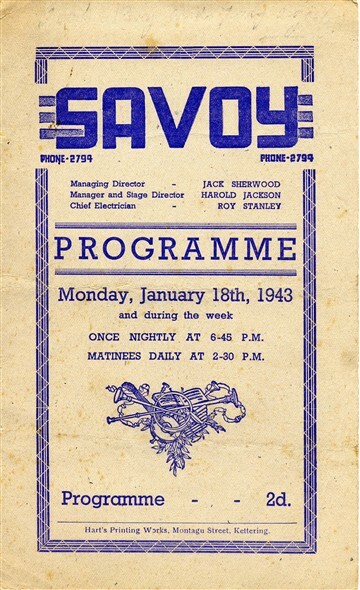 Established on May 21st, 1938, the Savoy Cinema was a dual entertainment hub with a theatre and cinema. The first movie that was shown at the Savoy Cinema Kettering was ‘Big City (1937)’ featuring Luise Rainer and Spencer Tracy. 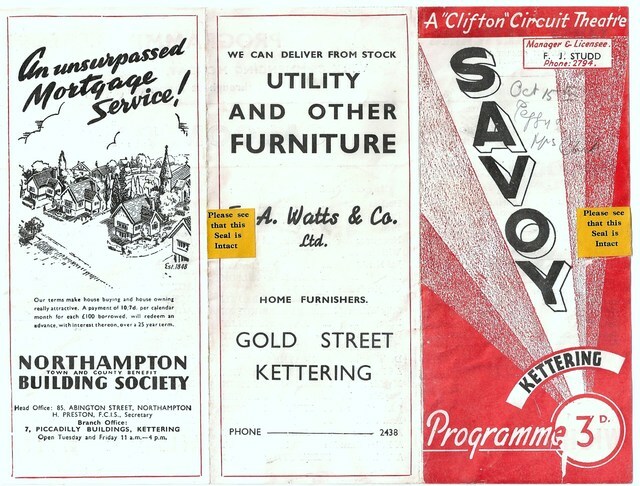 One of the interesting facts about the Savoy Cinema Kettering is that it was instituted on site that was previously occupied by the famous ‘Coliseum Theatre Kettering’ that was opened in 1910 but later burned down in 1937 and no one really seems to recall why. Designed by Charles Edmund Wilford, a renowned designer and architect, the Savoy Cinema had 1,150 seating arrangement (stalls and circle). The Savoy Cinema attracted hundreds at first with remarkable stage performances and screening of new movies, Savoy Cinema had 1 band room and 7 dressing rooms in the backstage. Apart from exterior 43 feed wide flytower (Streamline Moderne), neon lights were used at the frontage followed by expanded ventilation grills on sides, obscured lighting, and Grecian murals that doubled the outstanding interior look of the Savoy Cinema. On August 25, 1944, Clifton Cinemas Circuit acquired the ownership rights of the Savoy Cinema. There were no major changes reported but slight modifications were made for the cinema to fit in the shoes. Clifton Cinemas ran the Savoy Cinema successfully until in 1968, the seating circle was halved to create a separate 485 seating and named it ‘Studio’, whereas the stage area and stalls were used for bingo games. Later in 1973, the one-wide screen was also split in two, making two different seating places (160 and 140) and called ‘Studio 1 & 2’. Things went a little out of the course and Clifton Cinema’s Savoy was closed in 1986 and no one really knows the actual reasons. After some time, the Savoy Cinema was reopened under the name of ‘Ohio Theatre, it was said to be an independent cinema with new management and screening themes. 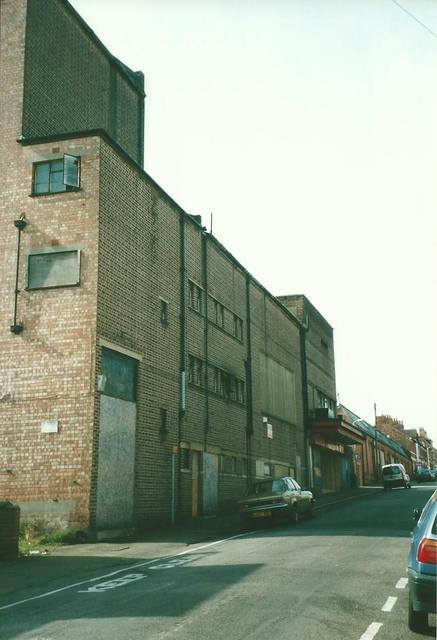 Sadly, it was also closed in 1997 when the famous Odeon Multiplex hit the Kettering Cinemas. 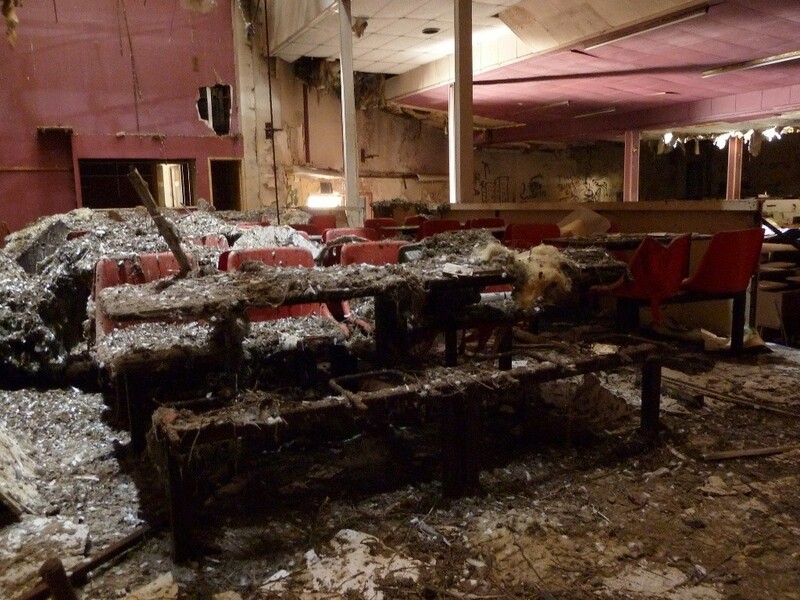 On a fine morning of September 16th, 2011, the Savoy Cinema (Ohio Cinema) had witnessed an arson attack which burned most of its interior. 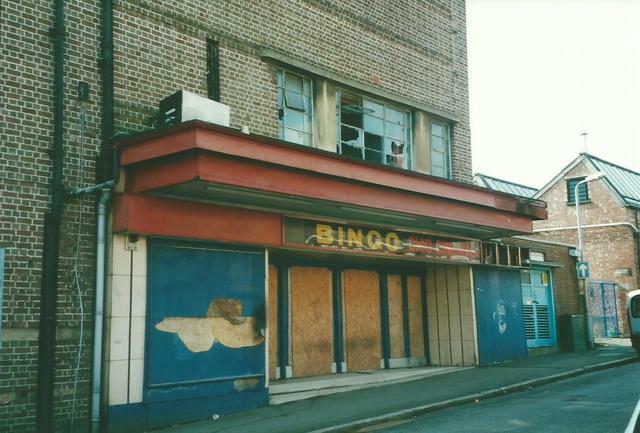 The Savoy Cinema was closed and demolished in June 2014 to be replaced with residential flats. Kettering Taxis & Airport Transfers provides exclusive, safe, punctual and cost-effective taxi services in Kettering, Northamptonshire, UK 24 hours a day, 7 days a week, and 365 days a year. © 2017 Premier Taxis. All rights reserved.